Every drop of wastewater generated in town is recycled and beneficially reused for irrigation purposes. 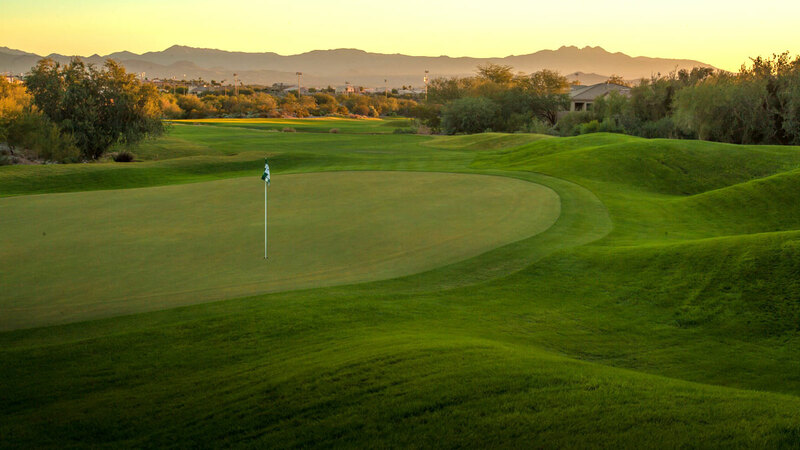 The District provides recycled water for irrigation at three local golf courses, as well as three Town parks (Fountain Park including Fountain Lake, Golden Eagle Park, and Desert Vista Park). 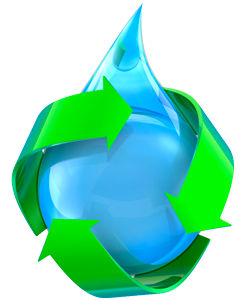 The recycled water supplied can come from any one of the following sources; wastewater treatment plant, advanced water treatment facility, or aquifer storage and recovery wells. 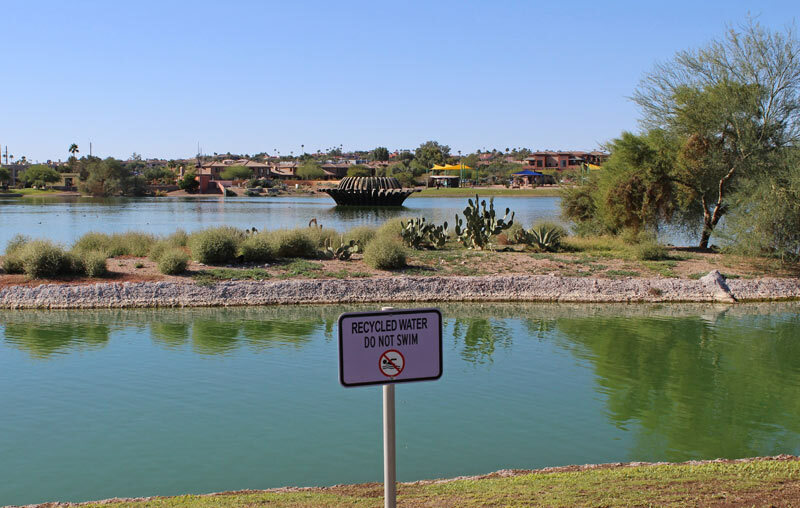 All recycled water exceeds water quality standards set by the Arizona Department of Environmental Quality. The Sanitary District prides itself on being good stewards of the environment and doing its part to protect the desert’s limited water resources. The Sanitary District has been successfully recycling every drop since 1974.